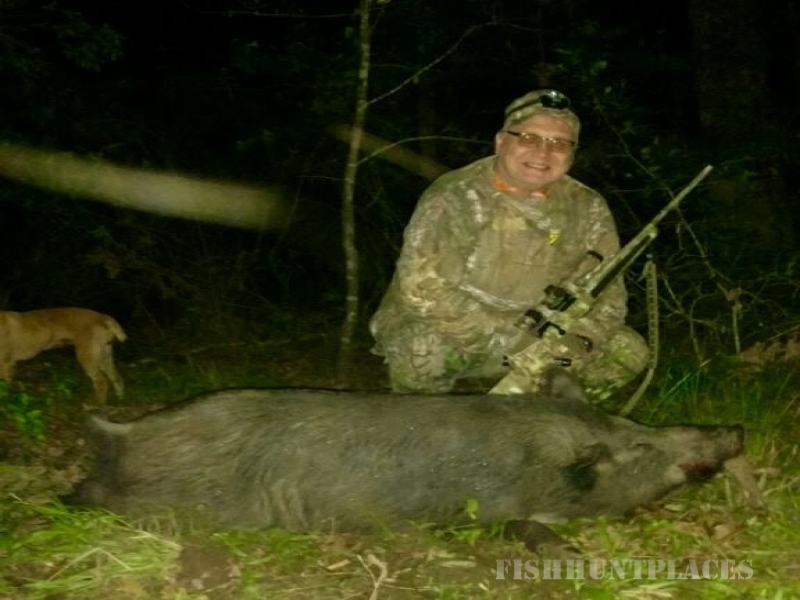 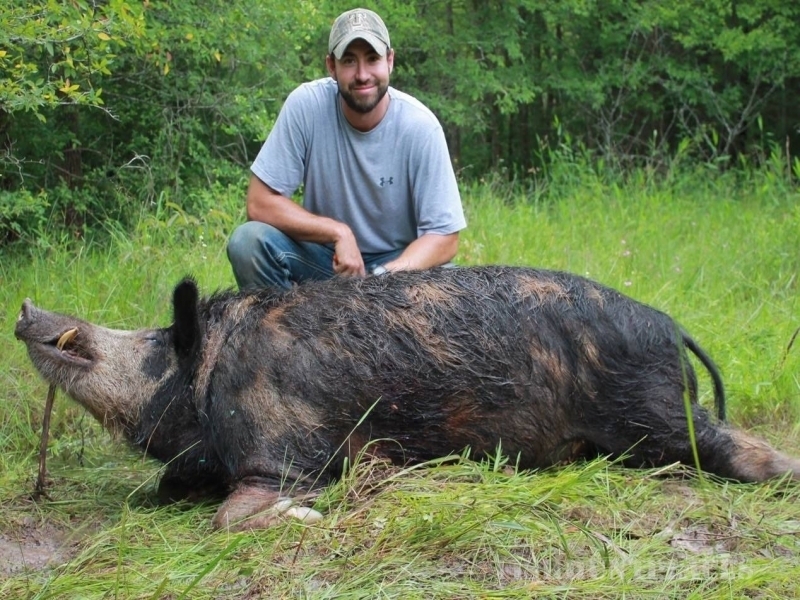 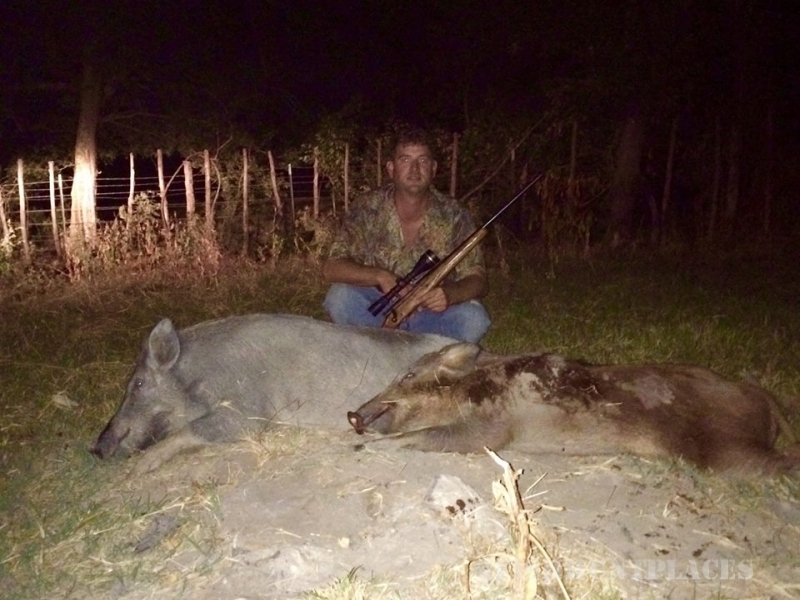 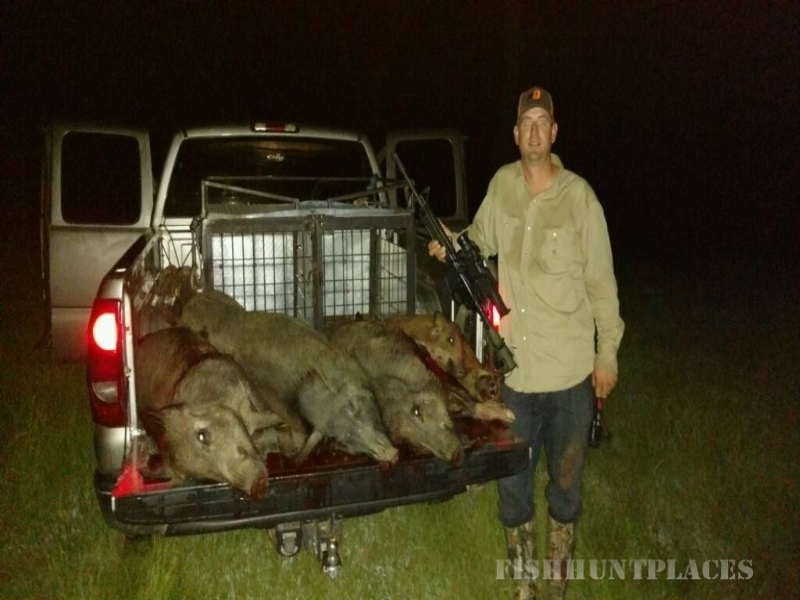 Southern Point Outfitters is your premier East Texas hog and duck hunting service. 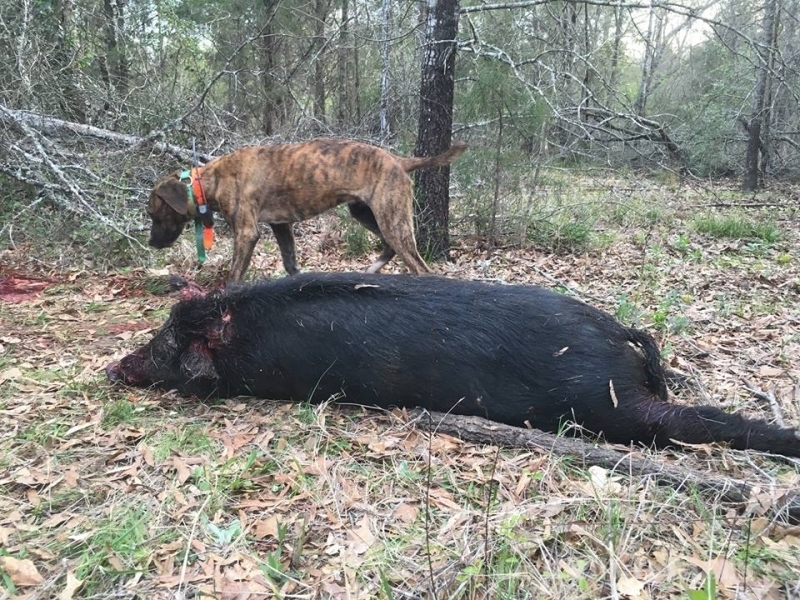 Come enjoy the great outdoors while experiencing the primal rush of bagging a trophy wild boar or getting your limit of mallards. 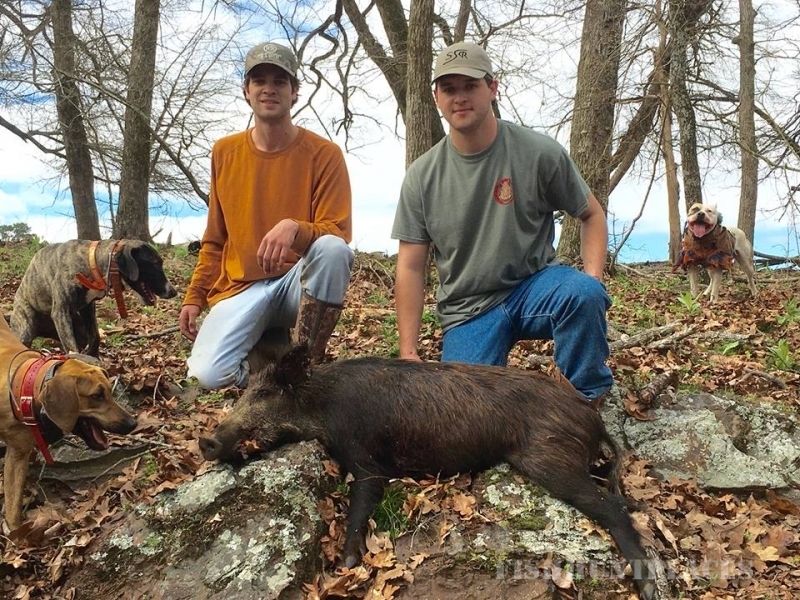 You don't have to trek thousands of miles to experience the thrill of the hunt or pay thousands of dollars for an unmatched adrenaline rush. 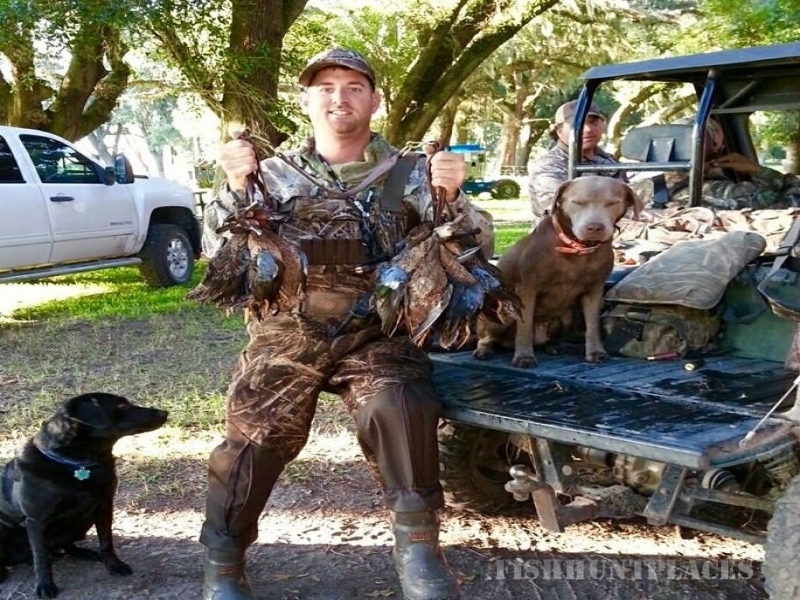 We've got what you're looking for right here. 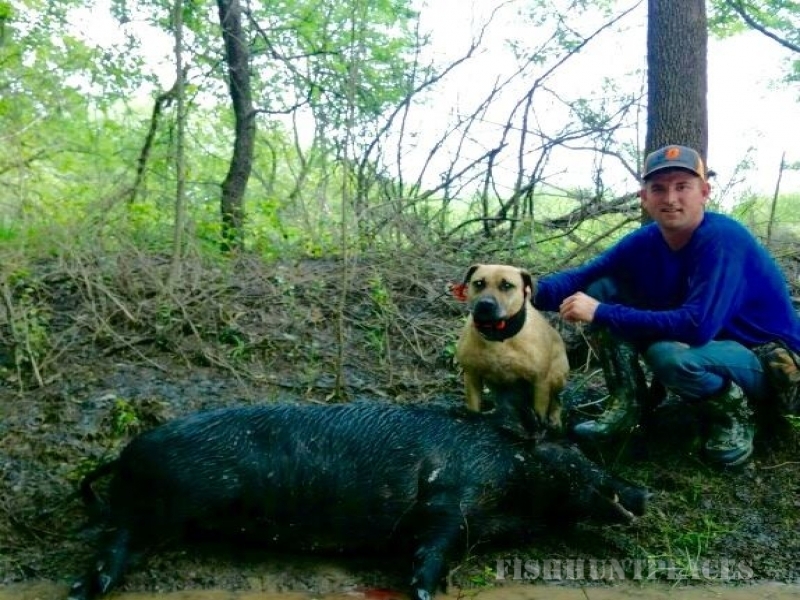 You will experience hog hunts like you have never experienced before with the best trained dogs around. 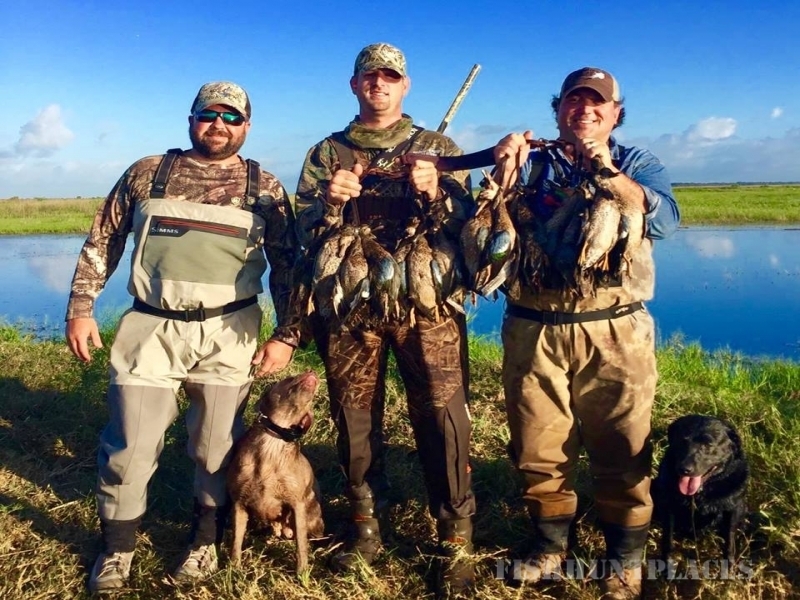 We have had an outstanding year so far and plan on continuing to produce great hunts.